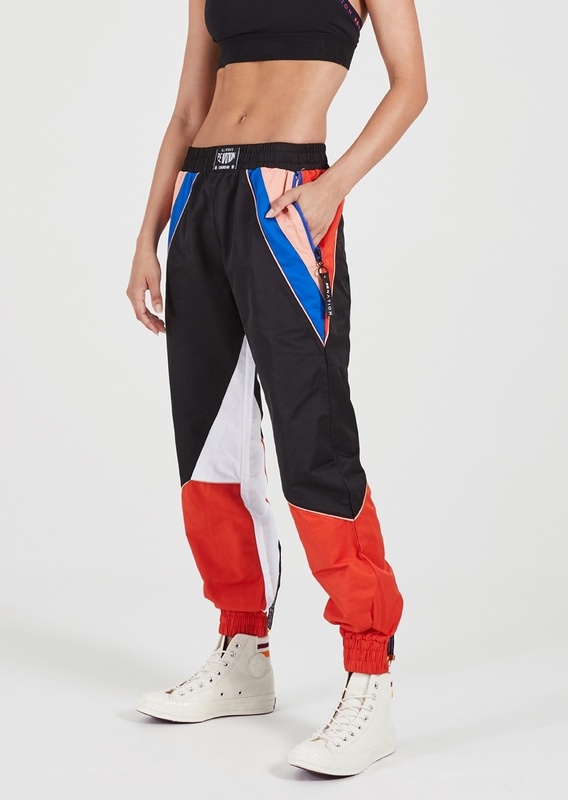 For those who want to make a statement on the street, meet the Sonic Strike Pant. 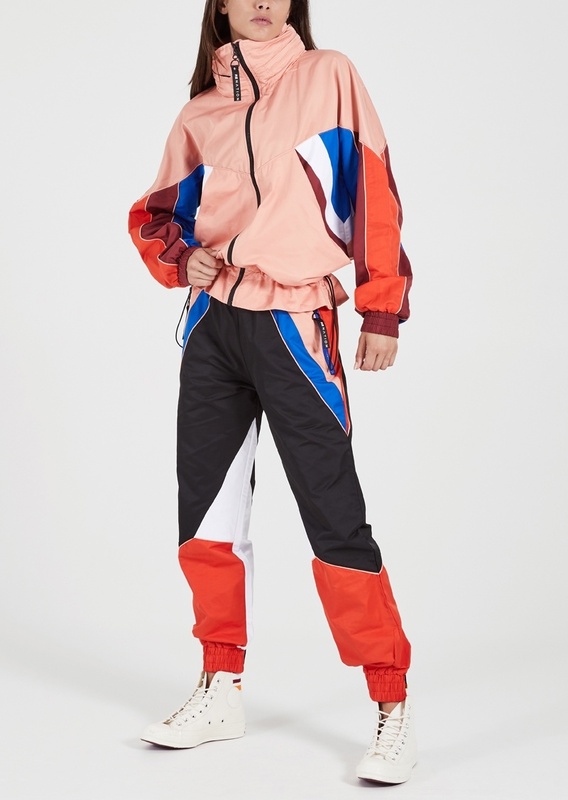 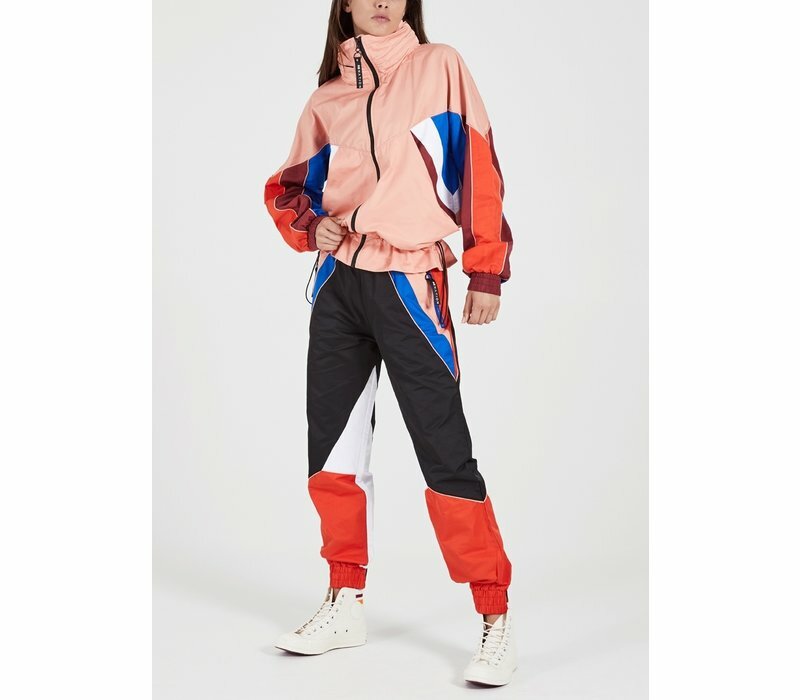 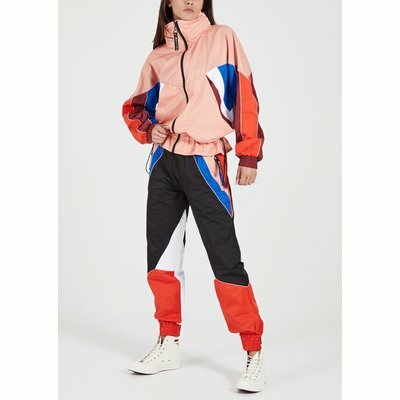 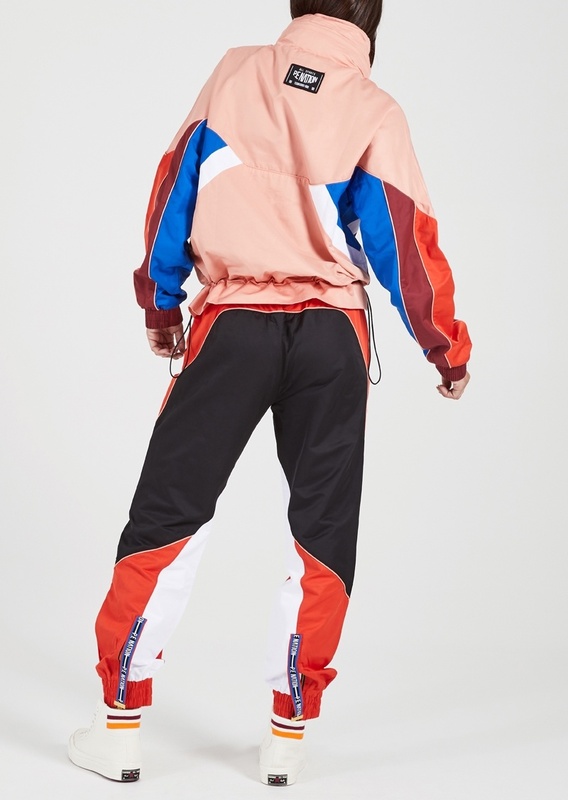 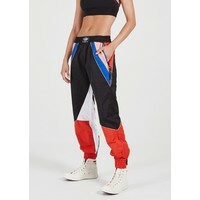 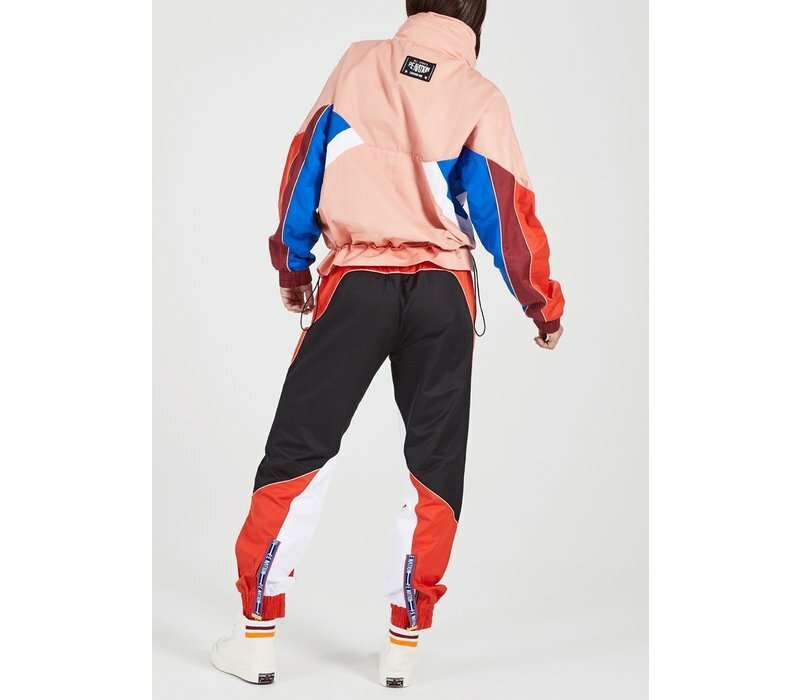 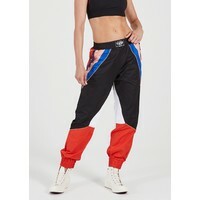 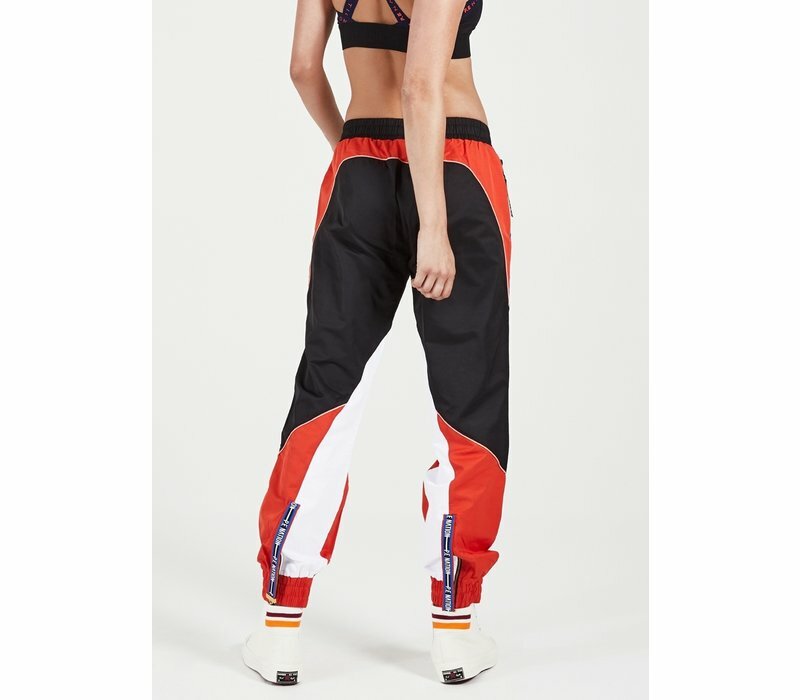 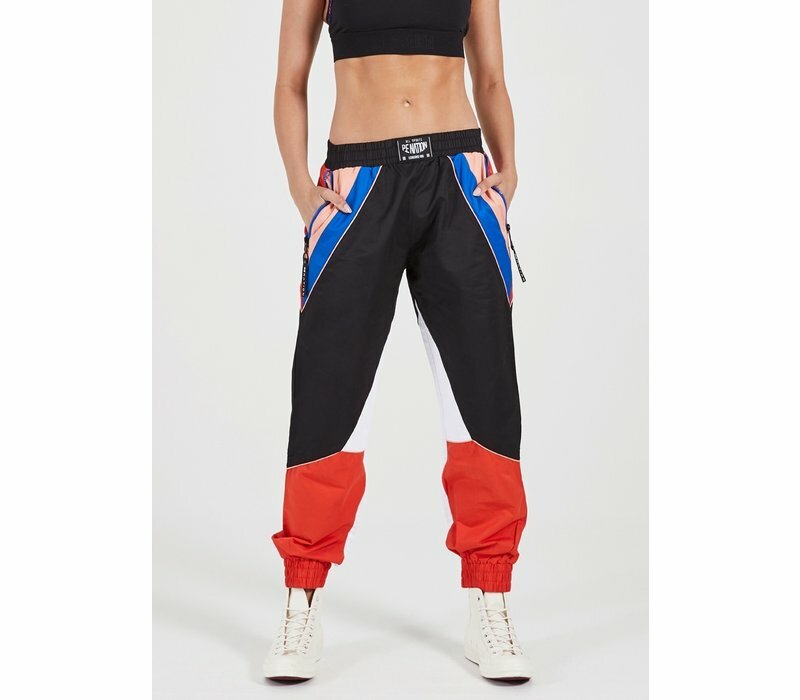 Offering a premium, tapered fit with diagonal technicolor panelling and elasticated ankles, these lightweight pants are the ultimate in elevated leisurewear with gold hardware, branded zipper tapes on the ankles and contrast piping throughout. 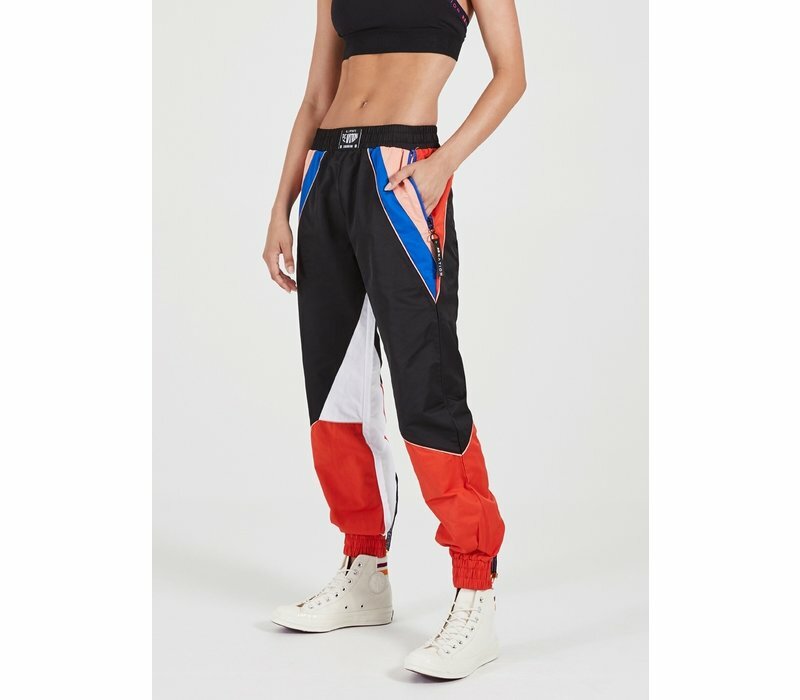 Wear them low and slouchy with high-top sneakers or take cues from Pip Edwards and rock them with heels.